A new resource for fresh membership content. Today Wild Apricot is introducing a new resource: Apricot Jam. This is a curated collection of fresh posts and articles on relevant topics for associations, non-profits and membership organizations. As we noted in our recent Membership Dream post, in addition to providing online technology, Wild Apricot is also committed to offering information and resources to help membership organizations increase engagement and support. Apricot Jam is the latest addition to our Membership Knowledge Hub – where we offer not only this blog (designed to provide helpful membership tips and software information), as well as more in-depth articles and guides. We know that there is a lot of great information out there, but we also recognize that the staff and volunteers of small associations, clubs and not-for-profits are short on time and resources. So we’re going to do the searching, filtering and bookmarking of online information so you don’t have to. Through Apricot Jam, you’ll have access to a collection of relevant, timely posts and articles offering fresh ideas on membership topics. This new resource will replace Association Jam – a community site that we previously administered -- through which contributors submitted posts which were voted on each month. 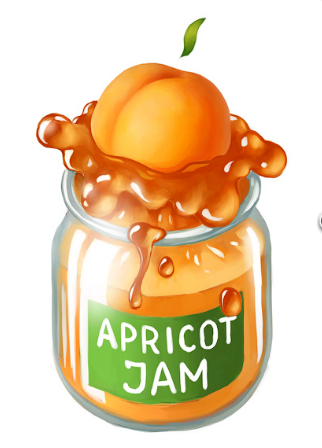 If you were a contributor to Association Jam, we hope you'll use our Apricot Jam “Submission form” to notify us about new articles or posts that would be pertinent for our readers. Check out Apricot Jam and let us know what you think in the comments below. You can subscribe to the RSS feed to receive automatic email updates (with a menu of the latest Delicious links) or you can visit often to check out what’s jammin! This is terrific - thank you! Am always recommending you to nonprofit friends. Keep up the great work! Thanks Susie. Hope you'll check in often to see what's new on Apricot Jam.